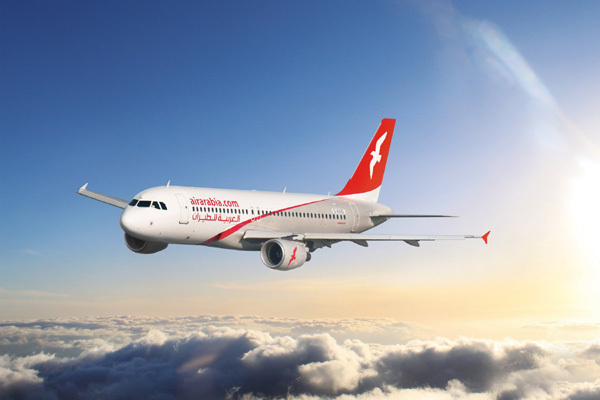 Air Arabia Egypt has launched a direct flight from Sohag to Saudi Arabia’s capital city, Riyadh. Roundtrip flights will operate twice a week between Sohag International Airport and King Khalid International Airport. Flights depart Sohag on Fridays at 02:15 hours and on Sundays at 11:00 hours and lands in Riyadh at 05:20 hours and at 14:05 hours local time, respectively. Adel Al Ali, group chief executive officer, Air Arabia, said: “Egypt and Saudi Arabia remain key markets of growth and we are glad to connect more cities between both countries through the launch of this direct service connecting Sohag and Riyadh. We look forward to welcoming customers who will now benefit from this direct service while offering convenient and affordable services to travellers from both cities."